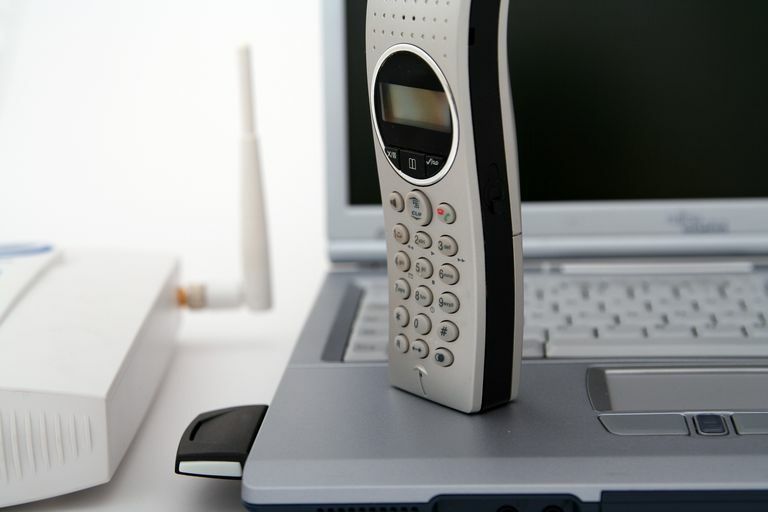 When you make voice calls over the Internet through Voice over IP (VoIP) or on other digital networks, the voice has to be encoded into digital data, and vice versa. In the same process, the data is compressed such that its transmission is faster and the calling experience is better. This encoding is achieved by codecs (which is short for encoder decoder). One particular scenario where you might be called to make sense of codecs is when having to consider a piece of software or hardware before buying. For instance, you may decide on whether to install this calling app or that one based on the codecs they are offering for your calls with regards to your needs. Also, certain phones have codecs embedded which you might want to consider before investing on. G.711 64 Delivers precise speech transmission. Very low processor requirements. Needs at least 128 kbps for two-way. It is one of the oldest codecs around (1972) and works best in high bandwidth, which makes it a bit obsolete for the Internet but still good for LANs. It gives a MOS of 4.2 which is quite high, but optimal conditions have to be met. G.722 48/56/64 Adapts to varying compressions and bandwidth is conserved with network congestion. It captures ranges of frequency twice as large as G.711, resulting in better quality and clarity, close to or even better than with PSTN. G.723.1 5.3/6.3 High compression with high-quality audio. Can use with dial-up and with low bandwidth environments, since it works with a very low bit rate. It, however, requires more processor power. G.729 8 Excellent bandwidth utilization. Error-tolerant. This one is an improvement over others of similar naming, but it is licensed, meaning not free. End users indirectly pay for this license when they buy hardware (phone sets or gateways) that implement it. GSM 13 High compression ratio. Free and available in many hardware and software platforms. The Same encoding is used in GSM cellphones (improved versions are often used nowadays). It offers a MOS of 3.7, which is not bad. iLBC 15 Stands for Internet Low Bit Rate Codec. it has now been acquired by Google and is free. Robust to packet loss, it is used by many VoIP apps especially those with open source. Speex 2.15 / 44 Minimizes bandwidth usage by using variable bit rate. It is one of the most preferred codecs used in many VoIP apps. SILK 6 to 40 SILK has been developed by Skype and is now licensed out, being available as open-source freeware, which has made many other apps and services to use it. It is a base for the newest codec named Opus. WhatsApp is an example of an app using the Opus codec for voice calls.